Dr Peter Annas has 17 years of demonstrated drug development experience in the pharmaceutical industry. He has held various leadership positions in Clinical Development; Global Study Team Leader, Senior Research Scientist and Clinical Neuroscience Asia Lead. He has represented various pharmaceutical companies in a number of academic collaborations. He has been awarded for leadership excellence. 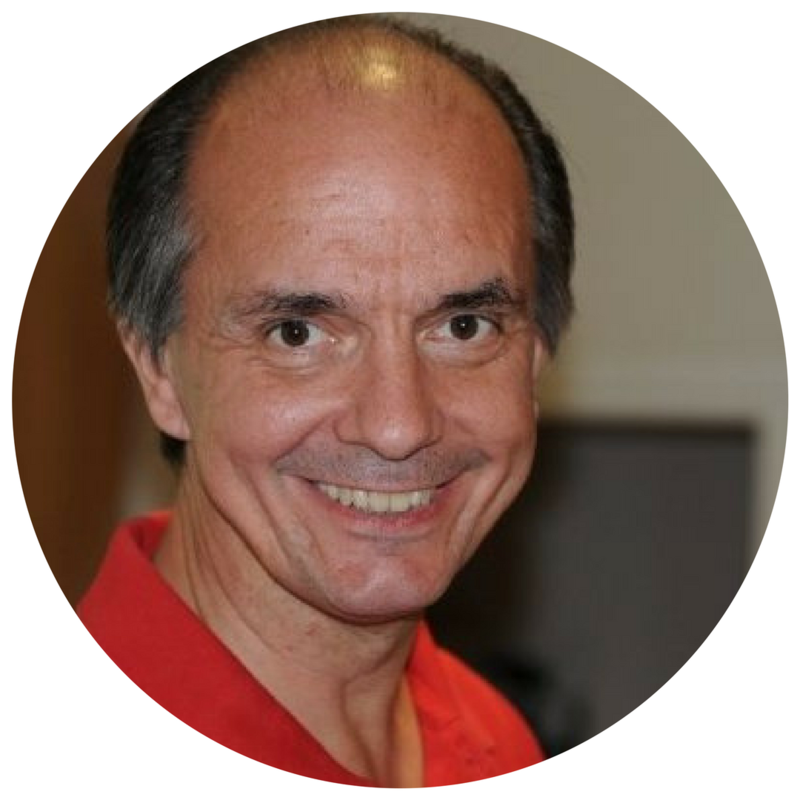 Peter has notable academic clinical and basic research experience, and his merits include a number of publications and presentations in neurology, psychiatry and analgesia with a focus on cognitive neuroscience. His drug development experience includes primarily Alzheimer’s disease and analgesia and spans from Translational Science, First Time in Man through NDA. Peter was awarded a PhD in Clinical Psychology at Uppsala University, Sweden. He joins Cambridge Cognition from his previous position as an academic scientist at Karolinska Institutet.